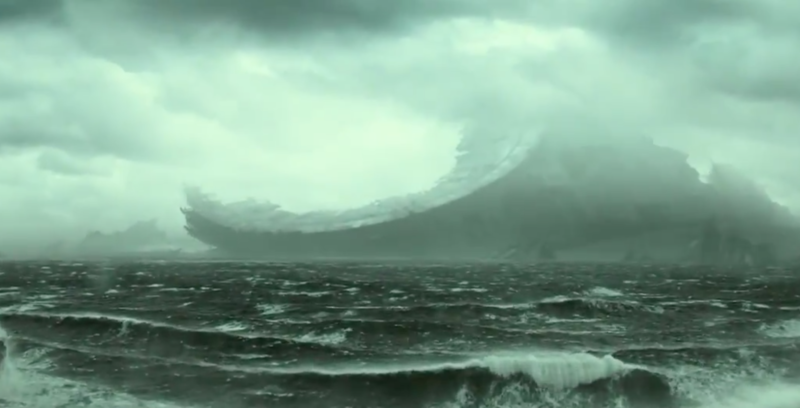 Well, that’s that, the final Star Wars teaser trailer of the Skywalker saga. As expected, we have questions, but we were always going to have questions. This is JJ Abrams, after all, one of the very few creators in Hollywood who still prioritize mystery. However, with Episode IX being the final chapter of a saga that stretches decades, there’s an added gravitas to these questions. Because really, anything goes now, and as we heard in those final seconds, everything’s also on the table. We must be cautious. Cautious and yet open to the possibilities. Again, this is the culmination of George Lucas’ entire Skywalker legacy, as Lucasfilm President Kathleen Kennedy told everyone at Star Wars Celebration, and that’s an unenviable task that demands ambitious thinking. Keep that in mind as you read our IX takeaways for Episode IX. (Get it?) 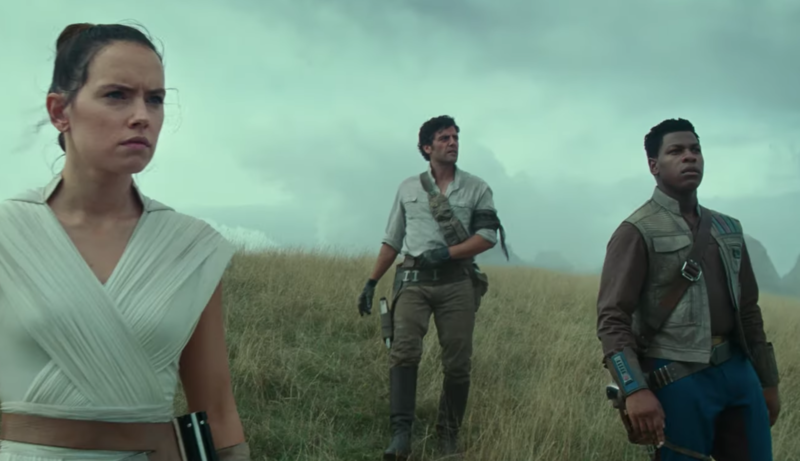 It’s going to be a long journey to The Rise of Skywalker, a title that will haunt us until we truly know what the hell it means on December 20th. Until then, it doesn’t hurt to ask a few questions. VIII. So… Which Death Star is That? Rey, Fin, Poe, Chewie, 3-PO, BB-8, and the new wheelie droid discover a healthy slice of Death Star poking up from an unknown world’s ocean. But which Death Star is it? 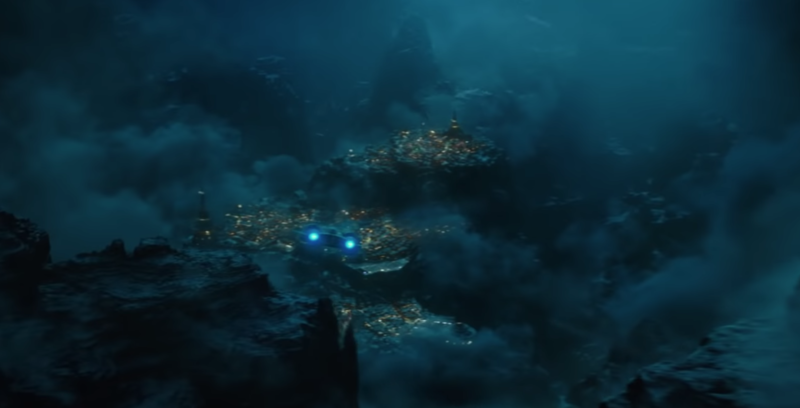 Based on how intact it is and speculating on the size of the planet and ocean they’re on … it’s got to be the first Death Star from the Battle of Yavin, as the second Death Star was many times larger than the first. We’ve known for some time now that Abrams planned on using deleted footage from The Force Awakens to bring back Princess Leia for a final sendoff. 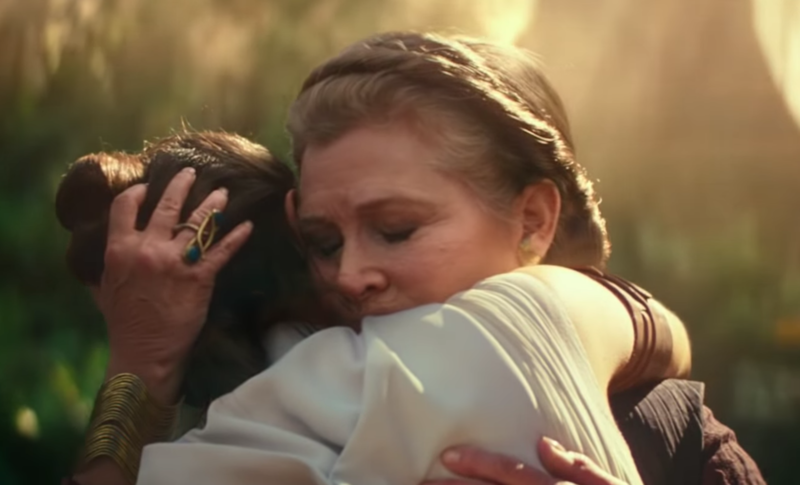 Based on the quick snapshot we get in the trailer, Leia and Rey’s tearful embrace looks oddly familiar to their final moments in the 2015 chapter. 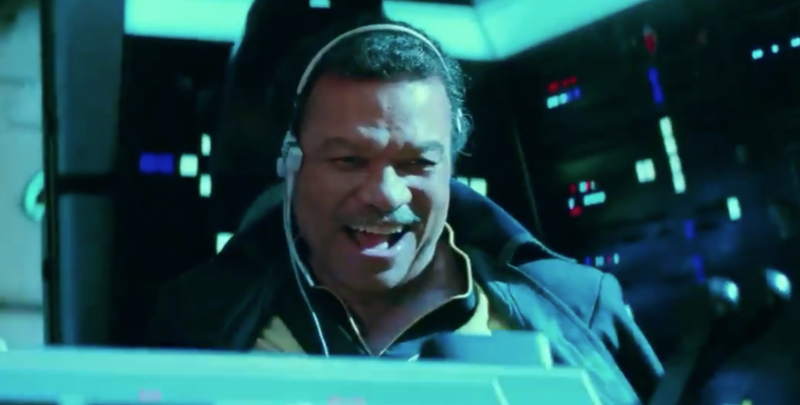 It’s a thrilling thing to see Lando Calrissian behind the stick of The Millennium Falcon again. But, with the added context of the amazing (and wrongly dismissed) Solo: A Star Wars Story, we now know how deep the emotional ties of Lando and The Falcon really go. This isn’t just “his ship” in a property possession sense – it’s literally an old friend. Bringing Palpy “back” in any kind of real way seems like a big mistake. That doesn’t rule it out — Star Wars is full of big mistakes. However, there are some interesting possible explanations for Darth Sidious making a reprisal in this final chapter. Perhaps Palpatine will return as a Force ghost. “But only wielders of the lightside get to be Force entities,” you might say. Well, not exactly. Qui-Gon was something of a “grey Jedi”. He was also the first Jedi to become a Force ghost, and as a ghost taught the concept to a still-living Obi-Wan. Qui-Gon was very interested into the prophesied “balance” of the Force and this put him at odds with the so-good-they’re-not-fun Jedi Order. This balance and subverting the notions of light and dark was a key part of The Last Jedi and Star Wars Rebels — unless that train has derailed this is the story where a final statement is made about the prophecy, the balance, all of it. “We’ll always be with you – no one’s ever really gone,” says Luke in the trailer, leading into the laugh that puts the “boo” in “Naboo”. So let’s dissect that. Luke is now a Force ghost, and he says “we” — so that’s gotta be Yoda, Qui-Gon, Obi-Wan, and Anakin at least all batting in Rey’s corner against… a literal spectre from the past, and arguably the most mystically powerful darkside wielder in current cannon: Palpatine. I. Which Skywalker is Rising? This one’s less of a takeaway and more of a meditation on a number of thoughts. First, let’s stop embracing the obvious red herring and agree that Rey is not a Skywalker. This is one thing that Abrams can’t walk back from in The Last Jedi. 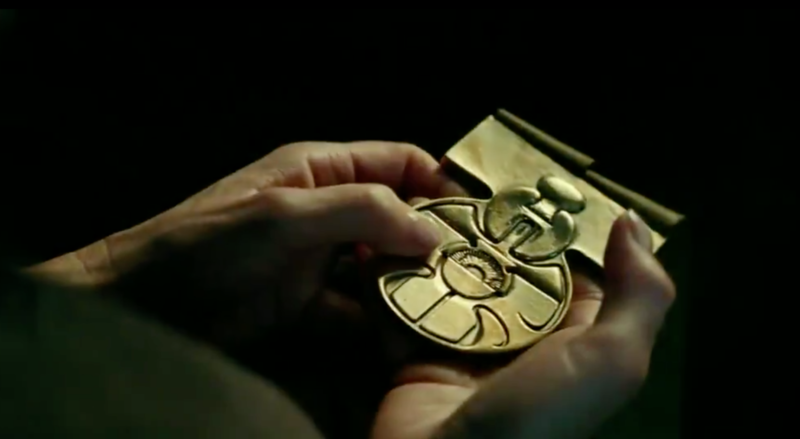 There was too much ceremony wired into that discovery — even if it was really just a subversion of Luke’s own revelation in Empire Strikes Back — and it would be “all too easy” to disregard. “But Kylo is a Skywalker!” True, but that would also be cheap. That’s not to say it wouldn’t work. If anything, having a redemptive conclusion for Kylo would do two things: a.) be a familiar echo of Anakin’s own arc (and this franchise loves echoes) and b.) serve as a bookend for everything Han and Leia set out to do in The Force Awakens. Eh, too old hat. What would be far more interesting is if the “Skywalker” refers to an entity as opposed to a person. In other words, what if the Skywalker were the new Jedi? It’s an idea that’s been tossed around Twitter, and certainly one that holds weight. It would not only align with Johnson’s insistence to break away from the past, but also respect it as you forge ahead. If anything, that’s the only direction to go at this point, seeing how both sides of the Force were in agreement that change was imperative. Kylo Ren, Luke, and even Yoda were all adamant on the past being the past. It’s the future that they all want, and that future is now a battle of wills between a true Skywalker in Kylo and a disciple of Skywalker in Rey.